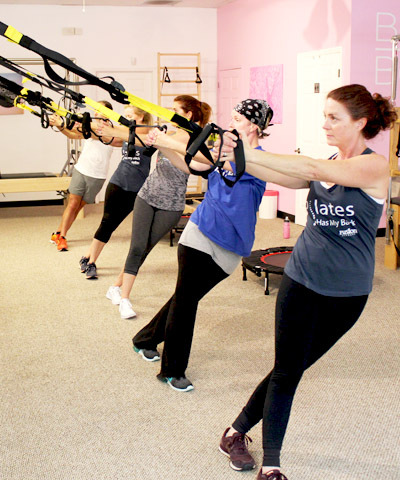 The BarreBellas™ program is heavily based on the Pilates principles helping you to create a balanced body while being safe with many available modifications for your personal needs. These classes are only 30 Minutes of pure cardio and endurance with a wonderful mix of muscular excersises. 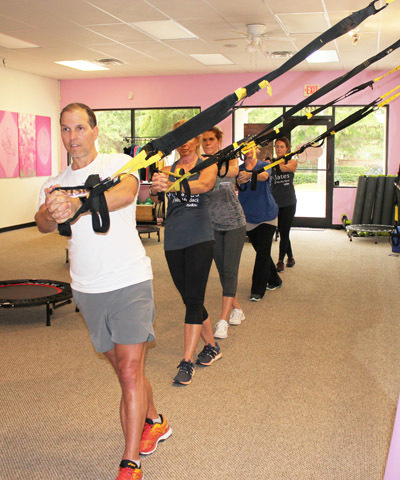 Each class will be different and other apparatus might be used like trampolines, resistance band, and weights.